A line of hungry and excited customers began to form an hour before the grand opening of the new 30,000 square foot Whole Foods Market located at 650 Town Center Drive, Oxnard CA. The smell of fresh BBQ and upbeat music provided by a local favorite, DJ Bruce Barrios, greeted the stores first customers as they hoped to be one of the first 500 in order to receive free baguettes. Be Green team members Megan and Bryan were met with the same excitement when they arrived to check out the commotion. Beyond the busy bustle of shopping carts, the team was welcomed into what could be described as an ‘organic experience’. The new building, which was built from the ground up, was totally customized to suit Whole Foods needs and it shows. The space features astoundingly high ceilings and incredible amounts of natural light giving shoppers the feeling of being outside, transporting you away from the shopping center locale in which the building is set. 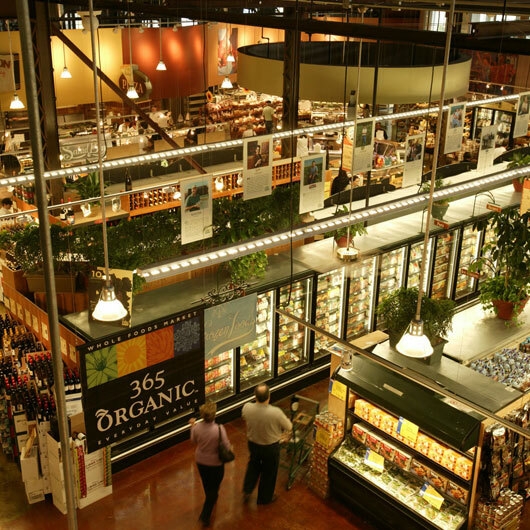 The atmosphere allows customers to take their time learning about everything Whole Foods has to offer from organic food to supplements to home care goods. 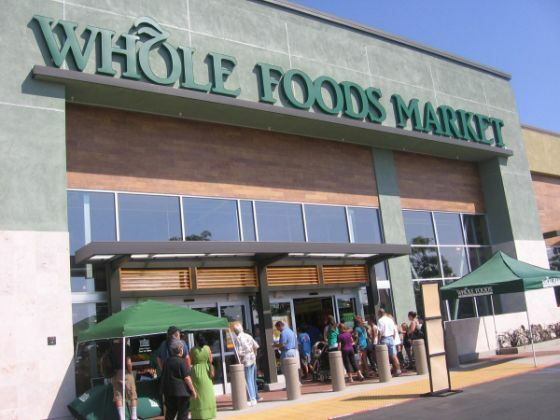 As Whole Foods Market was Be Green’s first major customer, they will always have a special place in our heart. 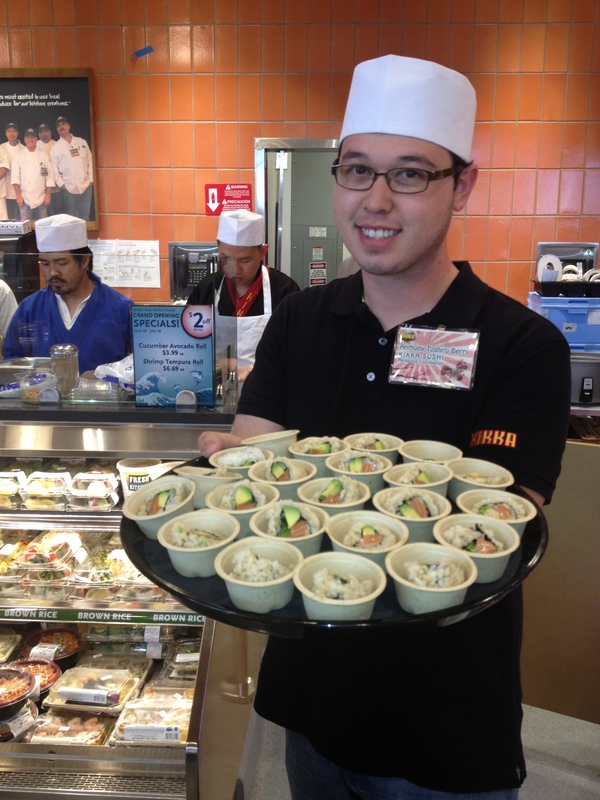 Be Green attends every Whole foods opening and participates in ways that will be impactful for their team. To show their endless support, Be Green has donated a full month of products to the Oxnard store and is looking forward to supplying Whole Foods with it’s new retail line of plates and bowls in the coming weeks. One percent of proceeds from the new line of products will go to the Whole Planet Foundation, which runs one of the largest microcredit lending non-profits worldwide. The amount of waste the average American generates per year is truly staggering. Statistics suggest that Americans throw out enough paper or plastic cups and utensils every year to circle the equator 300 times. With so much waste generated annually, it is no wonder that many experts are calling for widespread adoption of zero-waste packaging. But what does zero-waste packaging look like? How important is it for Americans to move away from harmful plastics and chemicals and towards more eco-friendly consumer packaging? This article will address these important questions and many others through an inside look at the world of consumer packaging. Although the concept of “zero-waste” has been around since the 1970s, it hasn’t made the shift from theory to practice until recently. In essence, it refers to designing and producing materials so that harmful waste is eliminated from the production model and outputs can be reused for other productive processes. Ideally, the archetypical zero-waste production cycle would mimic natural cycles – where every part of the end product can be reused and nothing goes to waste. For instance, when a leaf falls from a tree in the forest and eventually dies, it does not become waste. It decomposes and eventually turns into nutrients to help other plants grow. The result is an endless cycle of growth, degeneration, decomposition, and regrowth once more. Implementing zero-waste to its fullest would mean ensuring a product poses a net-benefit to the environment throughout its entire life-cycle – especially towards the end of its lifespan. Zero-waste has become a cornerstone to many business models and environmental ideas. It is also the central component of the Cradle to Cradle principle developed by William McDonough and Michael Braungart to help business implement closed-loop, zero-waste production systems informed by nature. The biggest problem with normal packaging is that it uses materials that are generally damaging to the environment. Materials such as certain plastics, polystyrene foam (styrofoam), and polyvinyl chloride contain harmful chemicals that can leech into the environment, contaminate the ground and water, and adversely affect plant and animal life. And since these products do not readily decompose, large volumes of these harmful materials end up in landfills. The problem is that packaging is in such widespread use for food and consumer products that large quantities of harmful packaging waste are produced and emitted into the environment every day. The cumulative environmental impact of such harmful waste production is unsustainable and environmentally destructive on a large-scale. Perhaps the most telling example of the dangers of plastic waste is embodied by the Great Pacific Garbage Patch. Right now a giant patch of plastic and toxic waste is circulating in the North Pacific Ocean. It has developed due to plastic waste materials that get caught up in the current and accumulate into one gigantic mass. Although no one knows exactly how large the patch is, some estimates suggest it is 270,000 square miles in size. The Great Pacific Garbage Patch is perhaps the biggest indicator that the way we currently approach packaging is environmentally destructive. But there are other smaller patches of plastic and toxic waste accumulating around the world that are causing damage to ecosystems. One cannot understate the importance of zero-waste packaging in this day and age. If businesses and individuals embrace eco-friendly packaging for their products and food, we would avoid discharging vast quantities of hazardous waste and chemicals into the environment each year. Let’s take food packaging as an example. The typical American eats an average of three meals per day. Every meal usually involves some sort packaging materials, whether it’s the container the food comes in or the utensils used to eat the food. With over 300 million people in the US, all these meals add up to a lot of potential packaging waste. In fact, by weight, 50% of all packaging sales are food packaging. If businesses and individuals were to consciously embrace food packaging that emits zero-waste, we would achieve a sizeable impact on reducing the volume of harmful materials sent to the landfill. As alluded to earlier, plant material is an eligible candidate to create a type of zero-waste packaging. Since most plant material is inherently non-toxic, it poses few risks when disposed of properly. In fact, packaging that is derived 100% from plant fibre can theoretically decompose naturally and provide beneficial nutrients for natural or human-made systems. It is the material that most closely mimics closed-loop natural systems because it is essentially still in its natural state. The manufacturing process for plant fiber packaging can be accomplished without bleaching or the use of toxic chemicals. 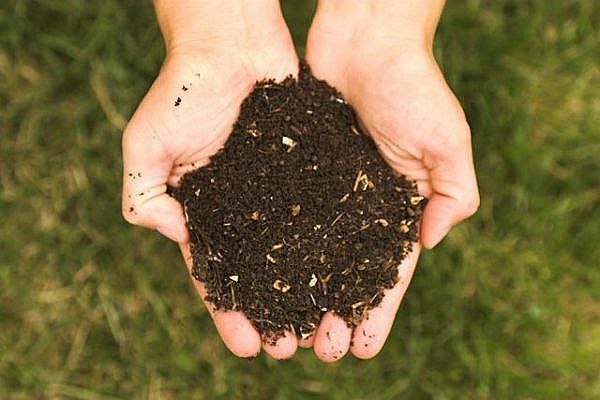 Finally, when disposed of properly, it does not become a harmful waste product in the environment as it is possible to compost or recycle in a nearly endless closed-loop. The entire lifespan of a piece of consumer packaging made from plant fiber can be entirely zero-waste when disposed of properly. At the end of the day, we have to live with what we as a society have created. If we choose to use packaging that doesn’t readily breakdown in a safe and healthy manner in the environment than it is to our own detriment. 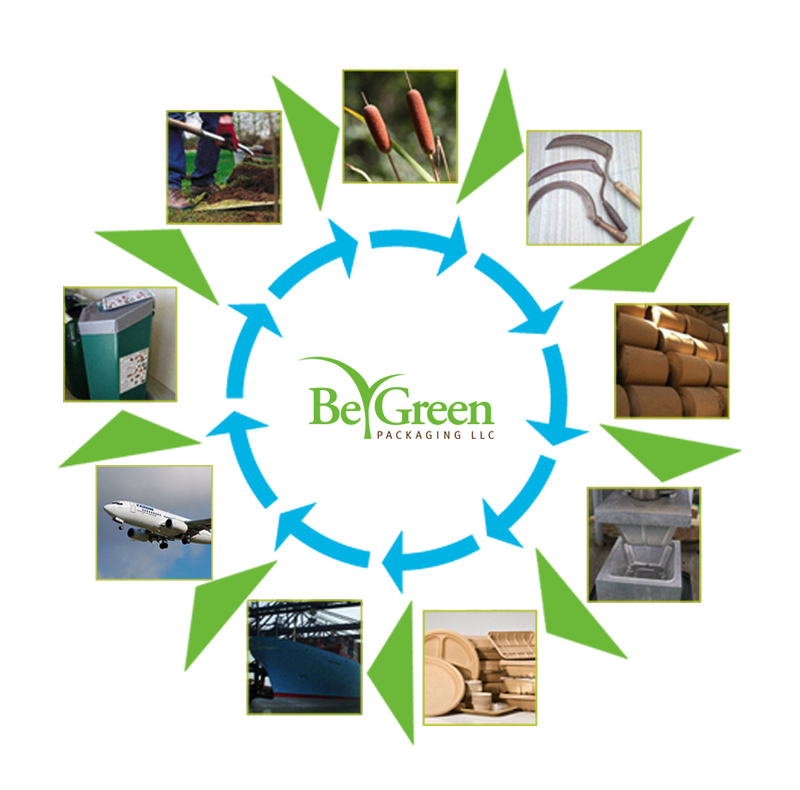 At Be Green Packaging our vision for the future is one in which all packaging is designed with its end of life in mind – from sustainable, safe materials that are as close to nature as possible and can seamlessly return to it at the end of its life cycle. Be Green Packaging designs, manufactures and distributes Cradle to Cradle™ certified, tree-free, compostable packaging for the food and consumer packaging industries that is safe for people and healthy for the planet. Be Green Packaging designs, manufactures and distributes Cradle to Cradle™ certified, tree-free, compostable packaging for the consumer packaging industries that is safe for people and healthy for the planet.